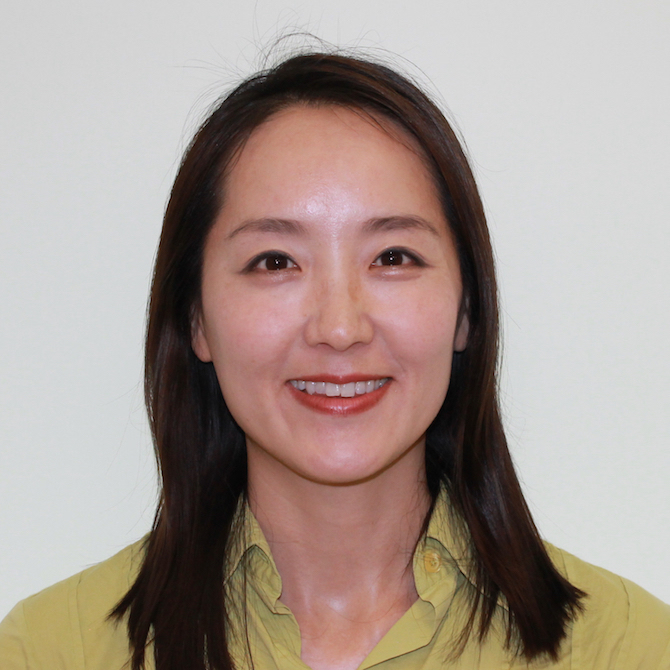 Dr. Bang's research focuses on organizational behavior and human resource management in sport. Her recent research includes volunteers’ motivation, leadership, job satisfaction, and intention to stay in the context of sporting events and nonprofit sport organizations. Her articles have been published in a wide range of leading sport management journals, such as Journal of Sport Management, Sport Marketing Quarterly, International Journal of Sport Management and Marketing and so on. She currently serves as an Associate Editor for Event Management and on the editorial board of the Journal of Korean Alliance of Martial Arts.